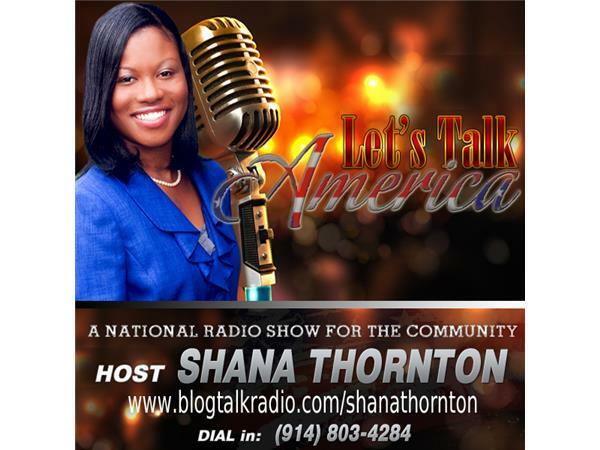 If you liked this show, you should follow Lets Talk America With Shana. 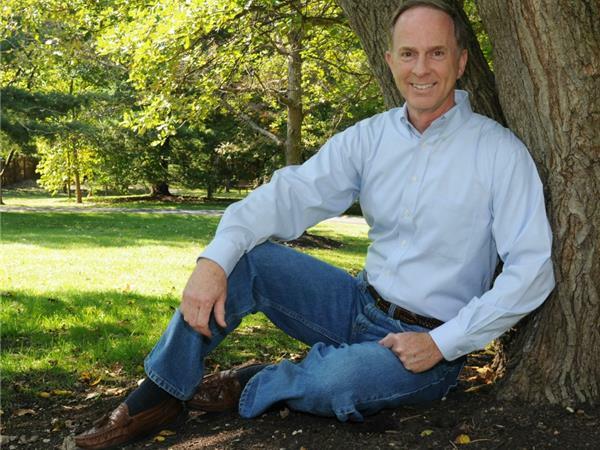 Popular author James S. Marr joins Let's Talk America with Host Shana Thornton on Tuesday, October 21, 2014 at 7:30 pm EST for a heartfelt discussion about forgiveness after deception. 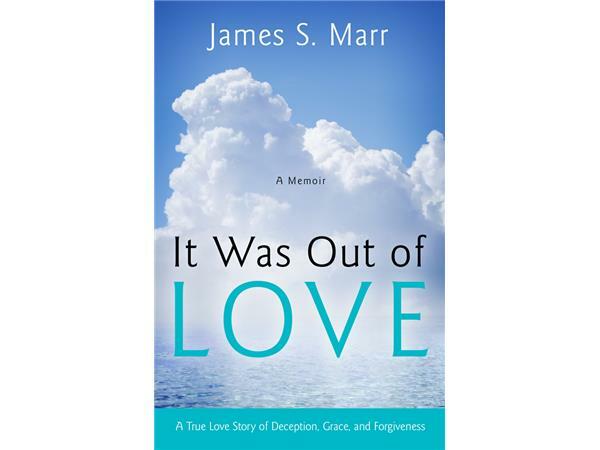 Marr's latest book titled "It Was Out Of Love: A True Love Story of Deception, Grace, and Forgiveness" addresses the real life account of deceit in his very own marriage. 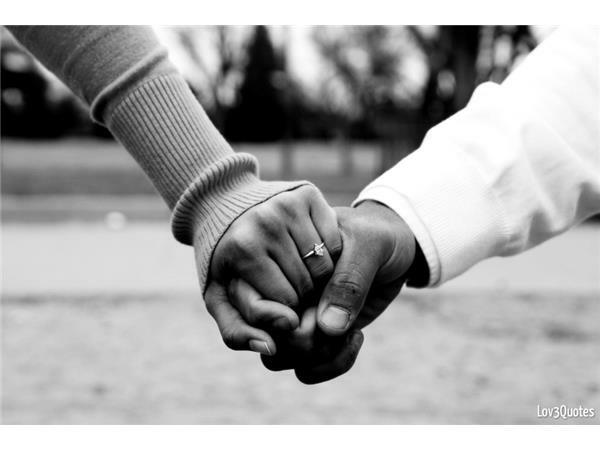 This inspiring conversation will reveal how peace can be found in the midst of a storm. Do join us live! 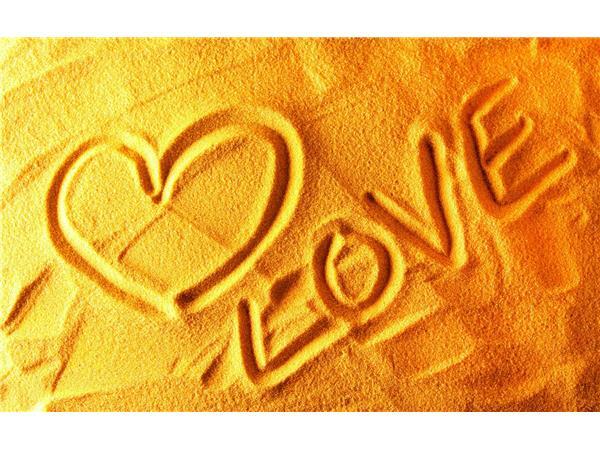 This segment is for everyone! Please visit www.letstalkamericawithshanathornton.com and support our national sponsors. Thank you for tuning in!